If you have been wondering what goes into a new Google Glass device you might be pleased to learn that the Catwig website has performed a complete Google Glass teardown revealing its inner workings to the world. The detailed Google Glass teardown revealed that Google had equipped their Google Glass eyewear with a battery offering a capacity of just 570mAh. 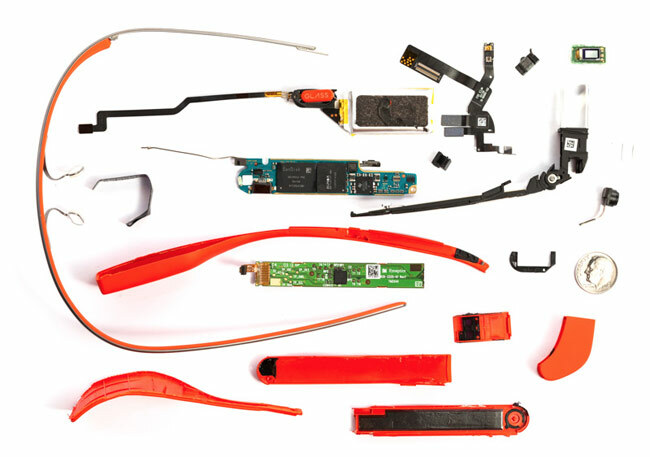 For more information on the Google Glass teardown jump over to the Catwig website for a detailed run through of all the devices components and how they fit together.